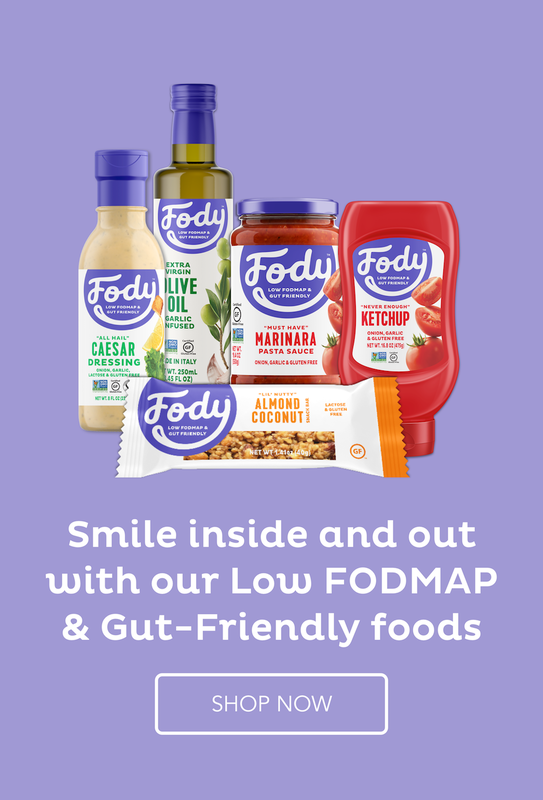 If you are invited out to a potluck dinner or simply a shared meal but you are on the low Fodmap diet, it can be a bit daunting deciding what to take. In this video, I simplify it for you and give a good suggestion of a dish that will delight everyone present while keeping you safe. Welcome to this video. Today, I want to talk about what to take to a potluck dinner. So, you’re expected to supply a whole dish for this potluck dinner. And there is a possibility, of course, there will be nothing else at the potluck dinner to eat that’s safe for you except what you take. So, make sure that what you take is a complete meal in itself so that even if there is nothing else, you do have something to eat and a well-balanced meal at that. One of the best ways to do that is to take a cold salad so you don’t have to worry about having it heated up or keeping it hot. And I’m not talking about a salad with lettuce and tomato. I’m talking about a salad with a carbohydrate base and a protein in it– for example, a quinoa salad where the base is the quinoa or perhaps rice. It could be brown rice or white rice. And then, you add to that a protein, maybe some cooked chicken or a can or two of tuna that’s in spring water. Obviously, drain off the water first. So that’s your protein part. You’ve got your starch with the rice or the quinoa. And then, add some vegetables into that – raw ones. Perhaps some carrot – just cut up in halves or grated; some zucchini in small hunks, and maybe some baby spinach. That’s always a nice thing to throw in there. It makes you feel healthy as well. I also add to a salad like that some toasted nuts. And in particular, I like to use Walnuts because they’re soft. And also, some cheese. And again, I like feta cheese because of the saltiness of it. So you’re starting to create a meal with different flavors and textures, as well as being completely safe for you. The dressing I use is always olive oil and either lemon juice or vinegar and salt and pepper. You can add a little bit of garlic-infused oil to that, not too much especially if you’ve got reflux or sometimes, I add a spoon of mustard as well. And that gives a little bit of a tang. I can assure you that a meal like that is delicious just for your own dinner. But it also is very easy to carry to a potluck dinner. Thanks Suzanne for the salad idea. I have a 70th birthday to go to on the 18th. I am sure there won’t be anything for me to eat there. It will be catered. Fried chicken will probably be the main food. So I will be eating before we go. I do that a lot. But that is ok . It is always a good idea to eat first so at least you are not hungry and tempted to eat the wrong thing when there.